Have you joined the masses and become a smartphone or tablet junkie? If so, there are a ton of great applications for real estate investors that will help you improve your ability to quickly access information right on your smartphone or tablet. The nice thing about the apps is they’re mobile and easily travel with you while you are out meeting with sellers and looking at houses. 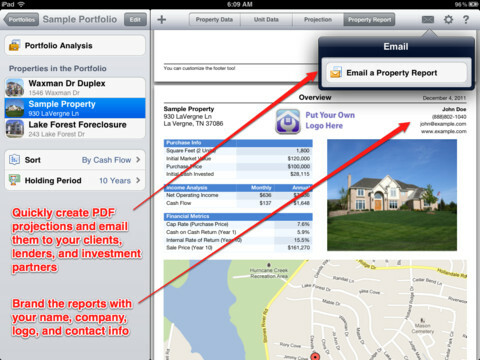 Here are five must-have apps for real estate investors. Property Fixer is for the flipper who wants to quickly analyze the potential profit in a house they intend to fix up and flip to a retailer buyer. It allows you to input the address, a photo, size of the property, description, expenses including holding costs, improvement expenses, etc. From the data you input, it calculates your profit margin and return on investment. 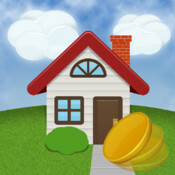 Input the property information such as address, projected rents, expenses, financing information, improvement costs, and the app will calculate every imaginable financial metric. It will give you a full “buy and hold” projection along with detailed purchase analysis for a single property or for an entire portfolio of properties. The reports can be emailed or printed. If you are a “buy and hold” investor, check out this app. The Zillow app is very much like the Zillow website, but you can take it with you on your smartphone and pull up an incredible amount of real estate data. Want to check the price of a home for sale, see nearby comps, or get a feel for how much a house will rent for? 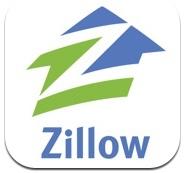 Just pull up your Zillow app and all those answers and tons more data will be at your fingertips in a few seconds. Other great apps with similar capabilities includes the Zip Realty app, Redfin app, Realtor.com, Trulia, and Loopnet for commercial properties. I make a lot of offers every week and keeping track of paperwork that has to be printed, signed, scanned, and emailed can be a real hassle. If you are like me and want to eliminate paper, check out this app. 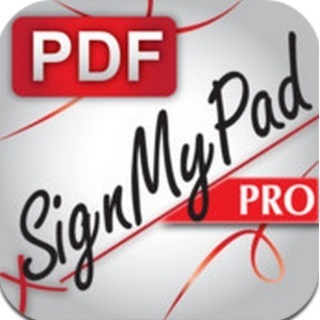 It’s a PDF app that allows the user to open a PDF file, sign it, save it, and send it without ever needing to print it, scan it, or fax it. It’s a big time saver and will save you tons of paper each week. If you’re managing your own rental properties and keeping track of everything on paper, you’ll like this app because it puts all the information right onto your smartphone or tablet. It allows you to keep track of tenants who have not paid their rent, upload postings direct to Craigslist, and track your portfolio financial performance a whole lot more. 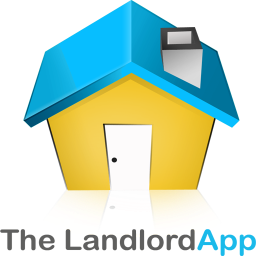 If you’re a landlord who is on the go, check out this app because it may help you organize everything, go paperless, and have everything right on your smart phone or tablet for easy convenience. What apps do you use? Is there a particular real estate app you wish you could find? Let me know your experience with these and other real estate apps you have tried. I need an app that can put a name with the address and telephone number. who owns the property.. I hate the middleman my real estate agent. what property last sold for. things like that. sounds like an app creation in the works…find a need and fill it. Use the County Assessor’s website to find a parcel: it provides the name of the owner. Another great app for investors looking for rental properties is Quick Property Evaluator for iOS, and Property Evaluator for Android. The first two links don’t seem to work. I started using http://Zilculator.com recently. It works great on my phone but it’s not an app. It’s cloud based, so what I save on mobile can be then accessed on my PC too though! Really cool. This is definitely a good article. Amazing summary, thank you very much. Love it! excellent article. Keep sharing.